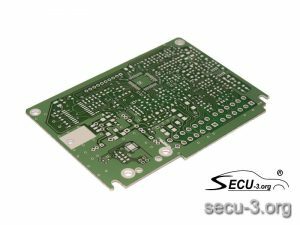 Created by Alexey A. Shabelnikov (STC) © 2007-2018. 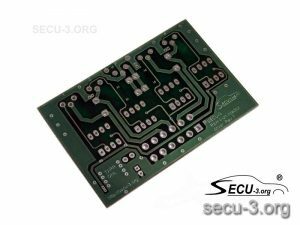 Manual on How to install SECU-3 automatic choke on the Solex carburetor. 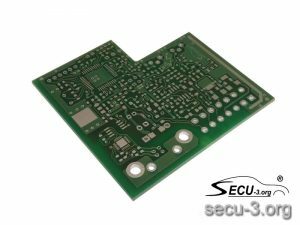 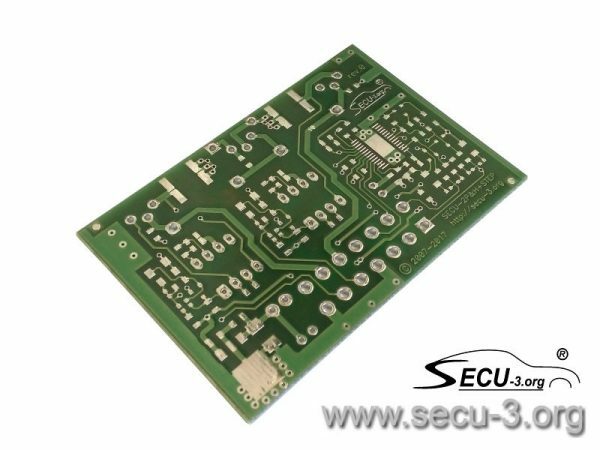 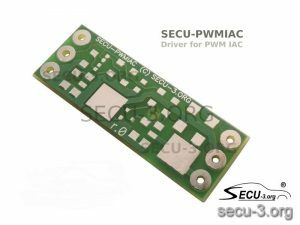 PCB for manual assembling of the SECU-2P&H+STEP unit (2-ch P&H injector driver + stepper motor driver). See more detailed information in this article.